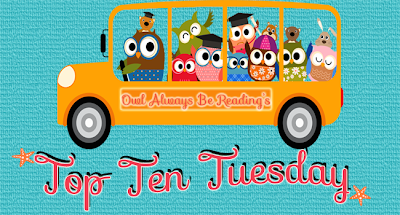 This week topic is Top Ten Most Unique Books I've Read (maybe the MC was really different, maybe it was the way it was written, a very unique spin on a genre or topic, etc.). We have been a little busy with all the surprises that we have coming up this month in celebration of our 1 year anniversary. This week we have a short TTT. Here are our picks for this week. Enjoy! 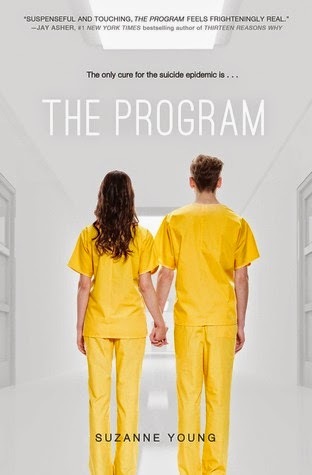 The Program by Suzanne Young - The way that entire book is setup, is like nothing I've ever read. From the topic to the writing itself it's just mind blowing! I can never say the right words when describing this book, but if you haven't read it please do! 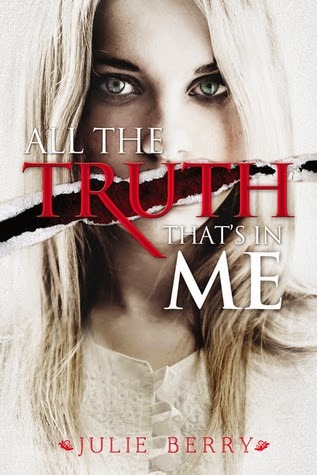 All The Truth That's in Me by Julie Berry - No words. The MC, the writing, and the book as a whole. Never have I ever read a book like this. It's so haunting that it will stay with you for days to come. 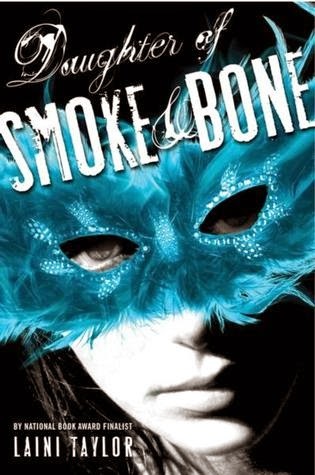 Daughter of Smoke & Bone by Laini Taylor - I love the main character of this book, Karou, she is totally different from all of the other female characters that I've read before. She is so unique, lovable, strong, independent and funny. She gets her way with everything and does not let anyone to get on her way. Also, this book is incredible! The world building is amazing. I can't to read more about Karou. 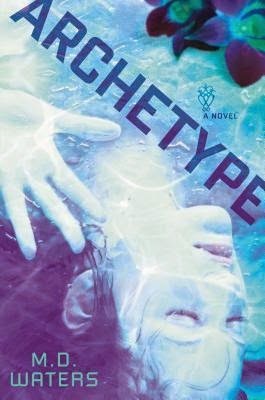 Archetype by M.D. 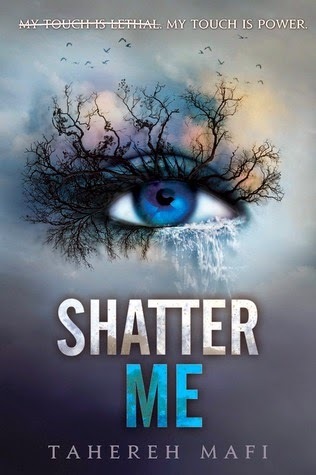 Waters & Shatter Me by Tahereh Mafi - Both authors have this writing style that pulls you in and doesn't let you go till the last second. Fever series by Karen Marie Moning - both MC's in this series are amazing and nothing like I had read before. This entire series is incredible. 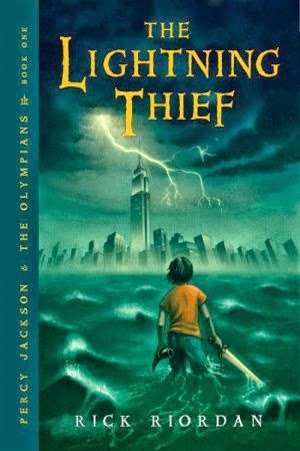 Percy Jackson and the Olympians series by Rick Riordan - I love Greek mythology, but here's something about the way these books was written and the spin it gave the mythology aspects, that I was immediately smitten with them. I read them back to back in just one long weekend. Yay Fever series! Loooooved that series! I started reading it just before the 5th book came out and really, I should've waited until that one came out! That cliffhanger at book 4 about killed me! Great list!